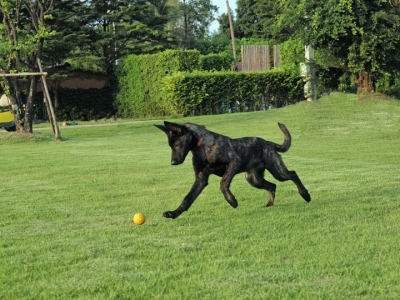 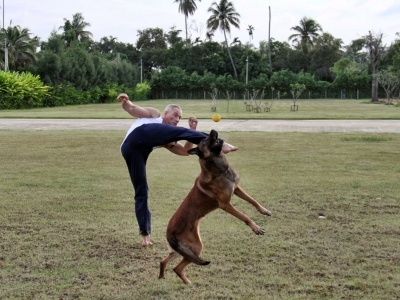 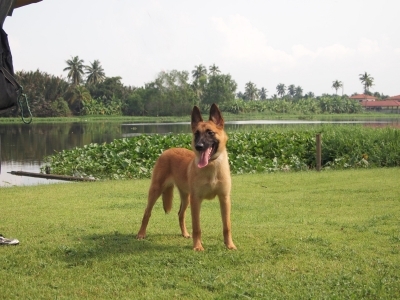 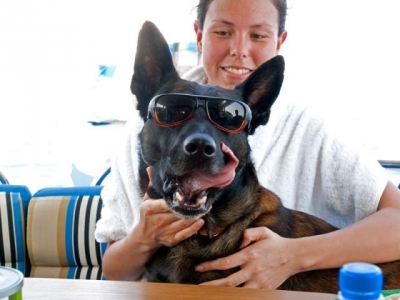 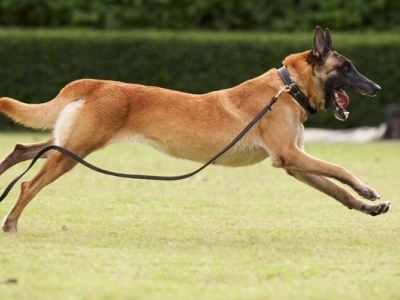 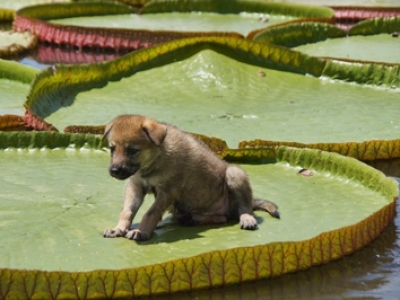 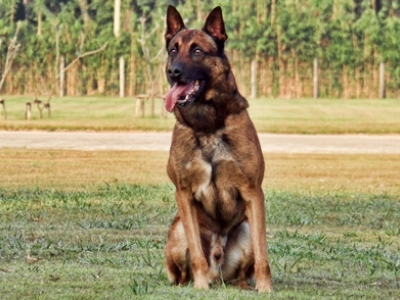 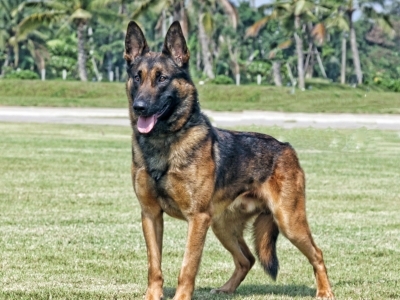 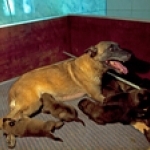 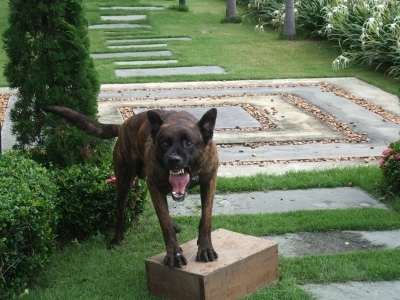 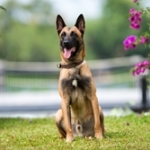 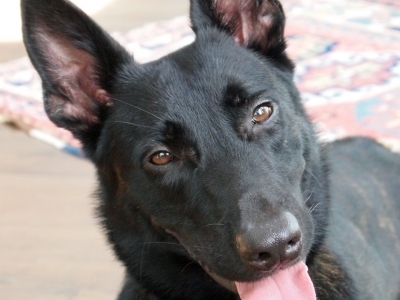 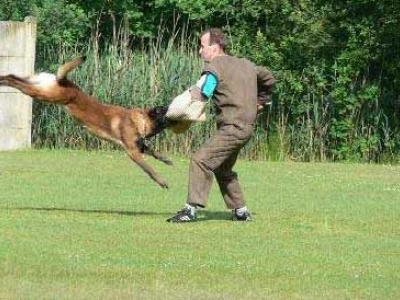 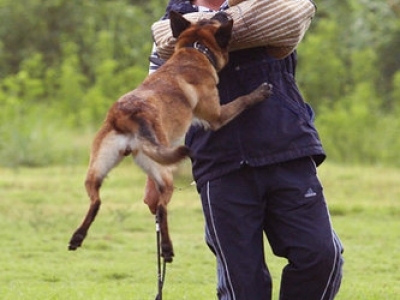 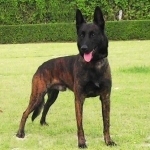 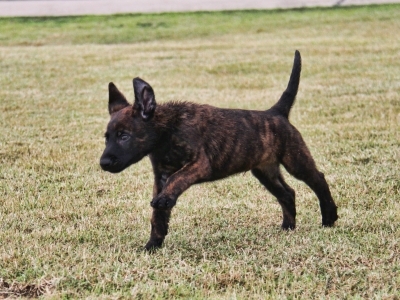 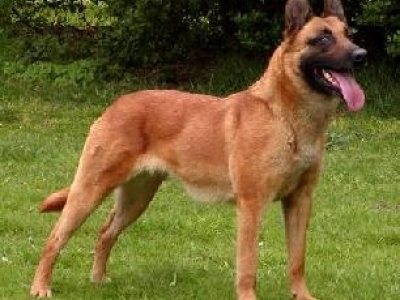 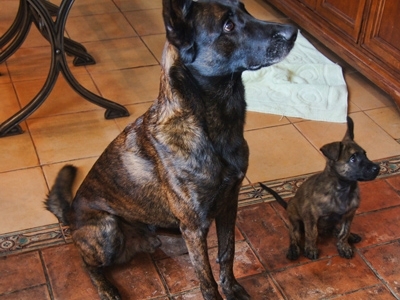 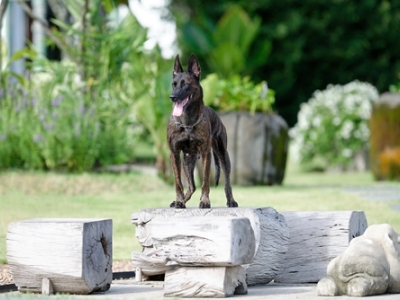 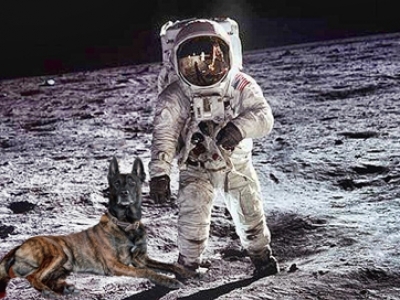 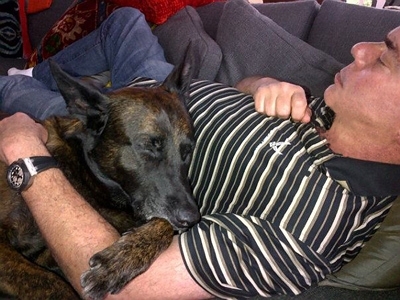 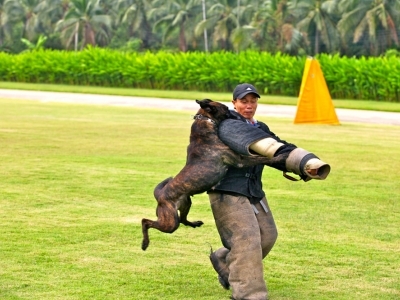 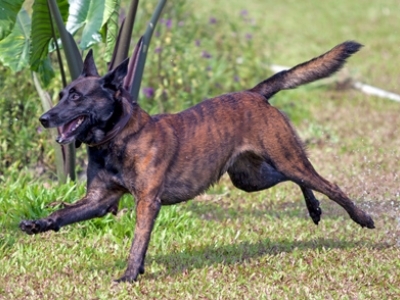 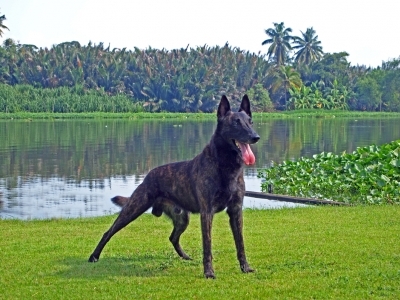 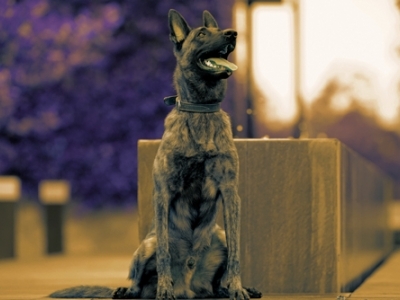 We specialize in FCI pedigree working line Belgian Malinois and Dutch Shepherds. 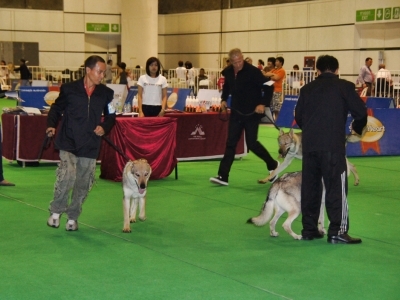 We are a working dog competition kennel. 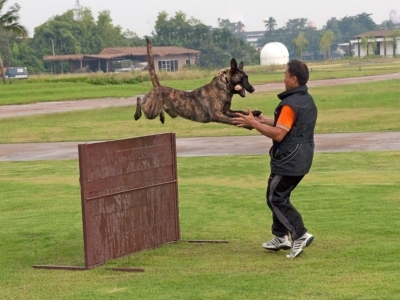 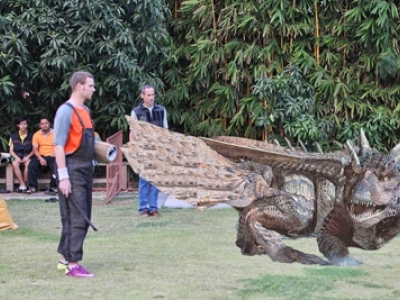 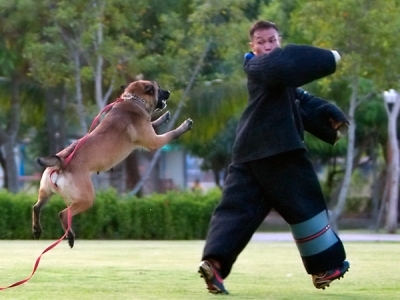 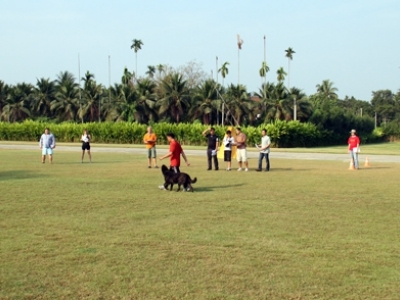 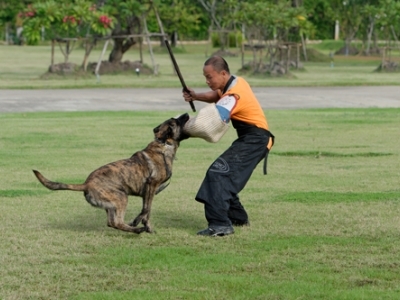 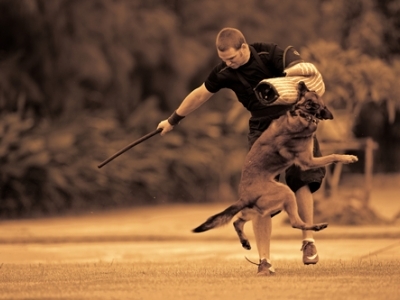 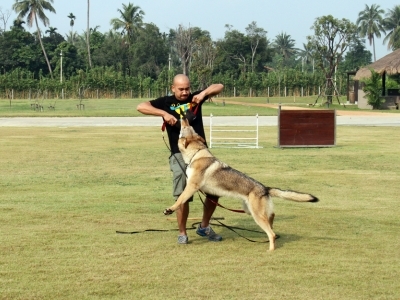 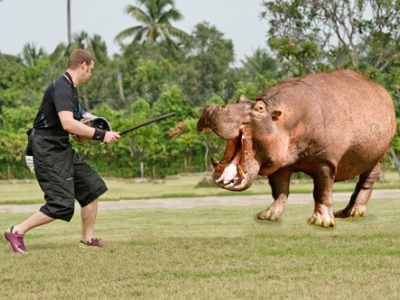 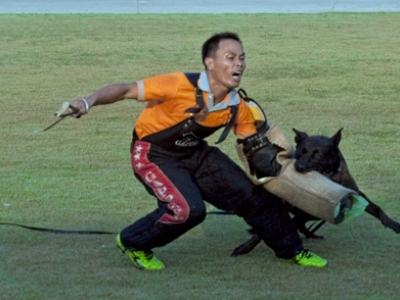 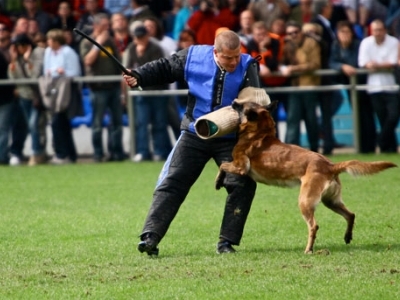 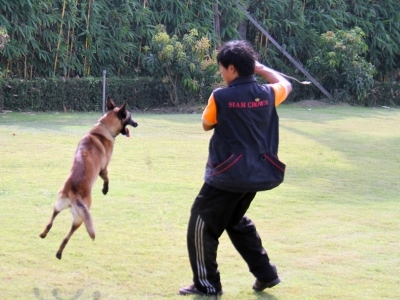 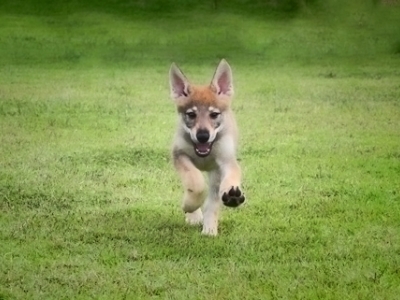 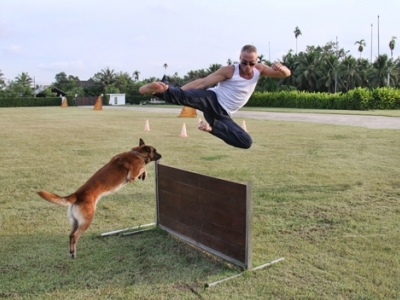 Our primary objective is to promote interest and activity in dog sports. 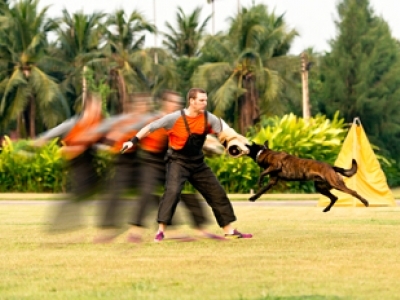 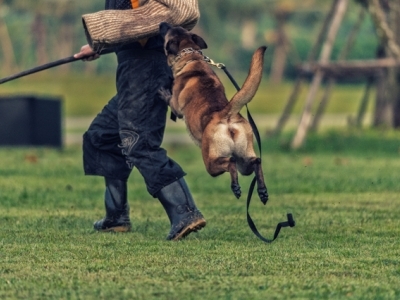 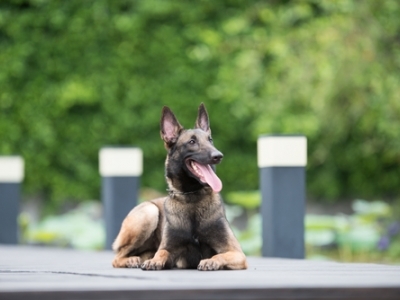 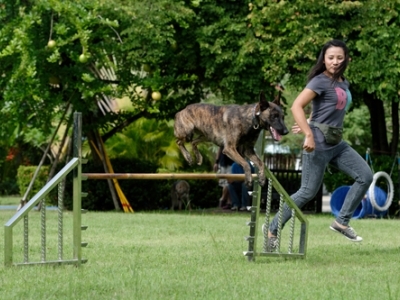 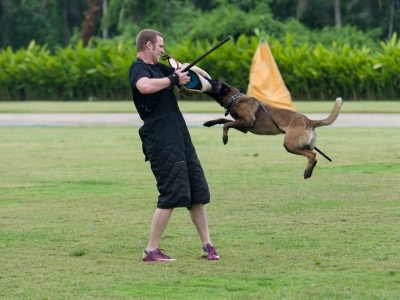 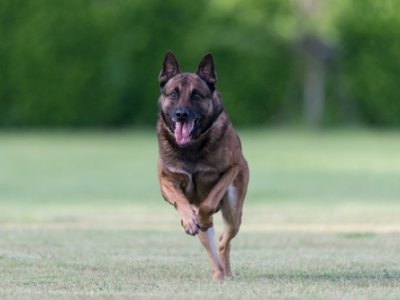 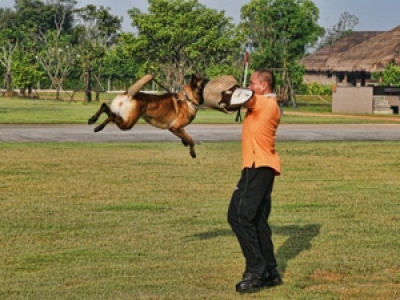 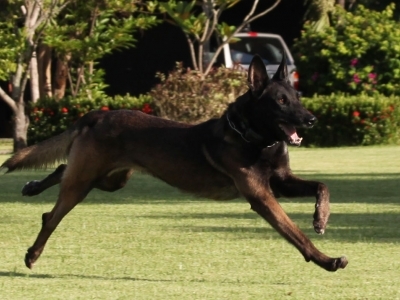 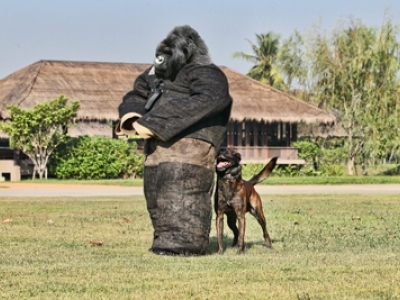 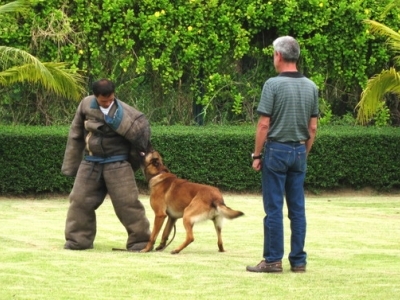 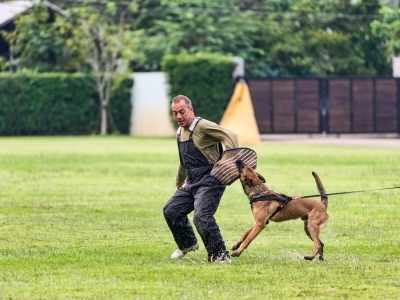 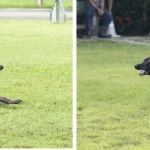 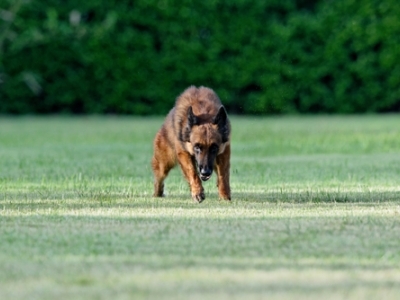 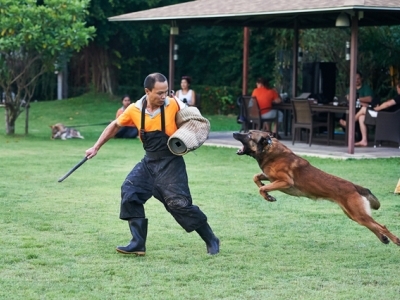 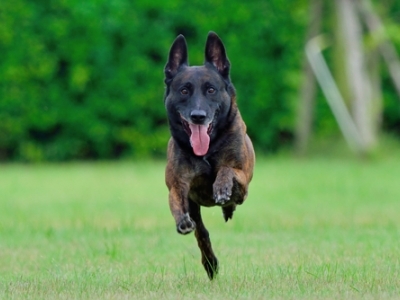 Our K9 dog training and genetic breeding program includes working dogs for Schutzhund , IPO, KNPV, Personal Protection Dogs, Guard Dogs, SAR Dogs, Police Dogs and dogs for the home. 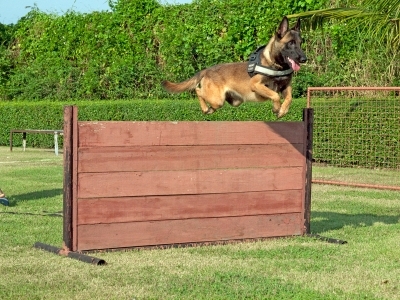 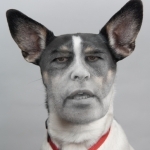 Our dogs are physically and mentally sound and stable. 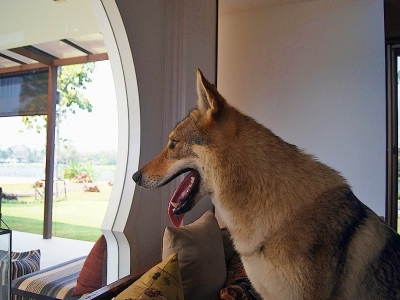 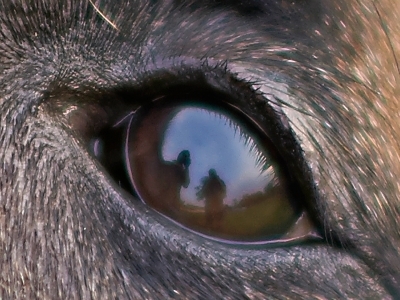 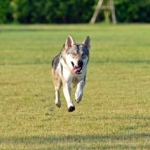 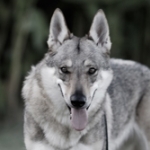 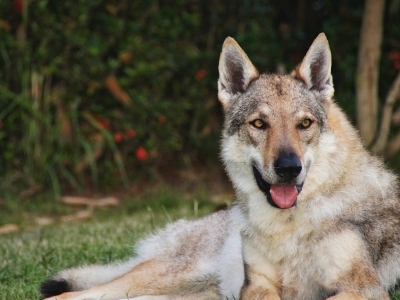 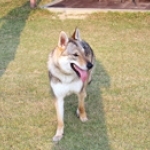 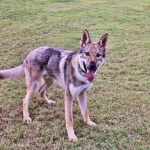 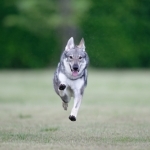 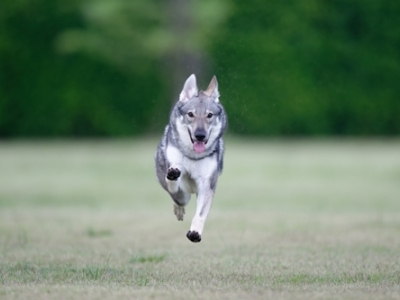 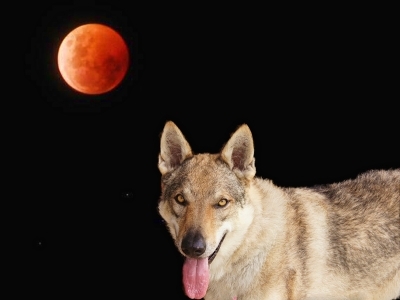 We have an ongoing research training program with Czechoslovakian Wolfdogs. 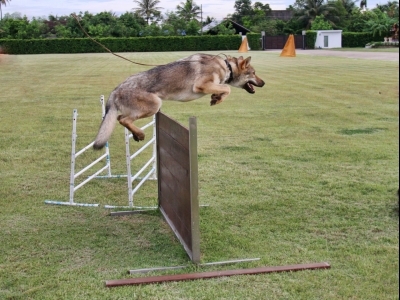 Have a look around, there is a lot to see, check our articles. 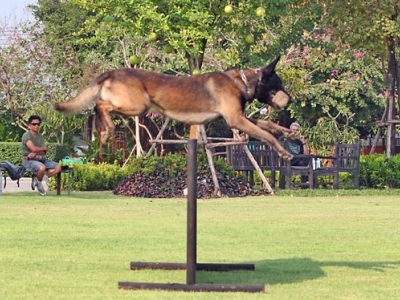 We are very active on our Facebook page and update that page regularly Siam Crown click to check it out.